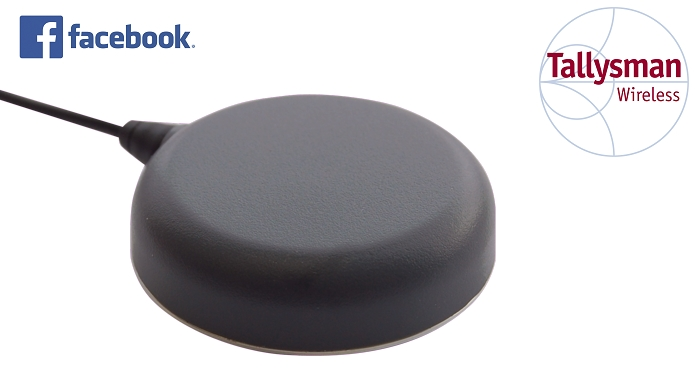 Tallysman, a leading manufacturer of economical high performance GNSS antennas and related products, has announced that its’ TW2643POC GPS/Iridium antenna has been selected by Facebook for the Facebook Open Cellular Platform. The TW2643POC employs Tallysman’s unique Accutenna technology in a magnet mount, passive right hand circularly polarized antenna for the reception of all of the GNSS constellations (GPS L1/GLONASS G1/ Galileo E1/ BeiDou B1) plus Iridium in the 1559 to 1626.5 MHz frequency band. 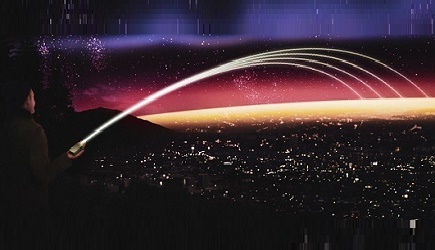 It is certified and specially designed to maximize the performance of Iridium Voice and Data Modems plus the upper GNSS band (1559 – 1606 MHz). The TW2643POC is housed in an IP67 compliant housing and is REACH and RoHS compliant. It is currently available through Digikey or any Distributor of Tallysman Wireless’ products.